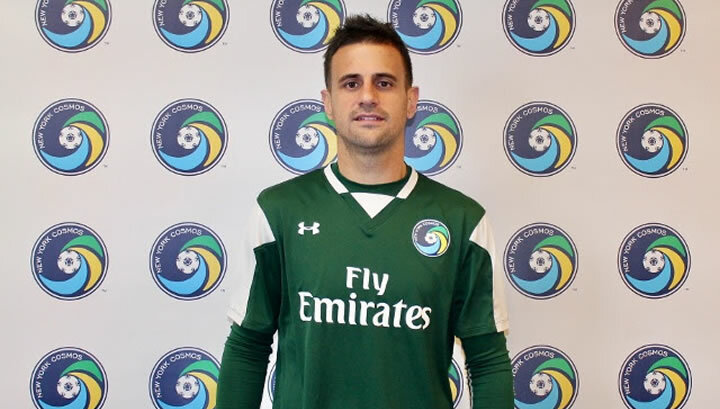 The New York Cosmos announced today the signing of experienced Spanish midfielder Javi Márquez for the NASL Spring Season. As per club policy, terms of the deal were not disclosed. Márquez was a product of La Liga’s RCD Espanyol youth system, where we won one Copa del Rey Juvenil (Copa del Rey - Youth) and obtained the Liga de Tercera División Title in 2009, as he was Espanyol B’s top goal scorer. He then joined the senior team, where he stayed for four more seasons. While in Espanyol, Márquez won one Catalunya Cup. Márquez, 30, then made 56 appearances between Mallorca and Elche in Spain’s top flight, scoring a total of five goals. In 2014, he was signed by Granada CF and would go to play a total of 56 matches for the Andalusian team where he eventually became the team’s captain. Márquez has also represented the Catalonian National Team twice. 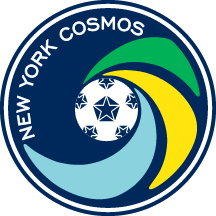 The Cosmos will kick off the 2017 NASL Season March 25, when they travel to Juan Ramón Loubriel Stadium to take on Puerto Rico FC. The Cosmos' 2017 home opener will take place at MCU Park in Brooklyn on Saturday, April 1 at 7:00 pm against Miami FC. Season tickets are on-sale now.